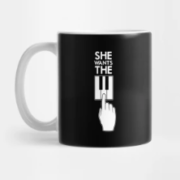 Kronos Merchandise | Kronoshaven Merchandise | Proud to be a keyboardist, buy your T-shirt or mug online! Proud to be a keyboardist, show your love with our merchandise! 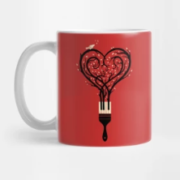 To share the love for music and passion as a keyboardist we will offer you some great merchandise and goodies. 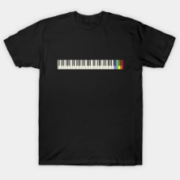 To support the creators of it and support Kronoshaven.com to be your resource for your Korg Kronos you can buy some awesome t-shirts from our online shop. We are planning to add more exiting designs, as well as some special autographed signed shirts or hats. 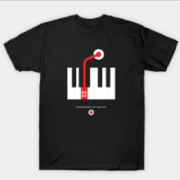 Shop the Kronoshaven.com store for Synth and music t-shirts, mugs & related articles. 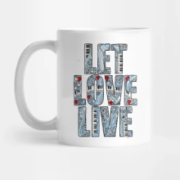 To support our website we offer cool merchandise to musicians. 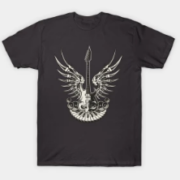 You have a design and want to be promoted in our store? Go to our Facebook page to get in contact with us.